Jamie joined the Residential Auction Team at Allsop in October 2007, was promoted to Associate in 2009 and to Partner in 2014. 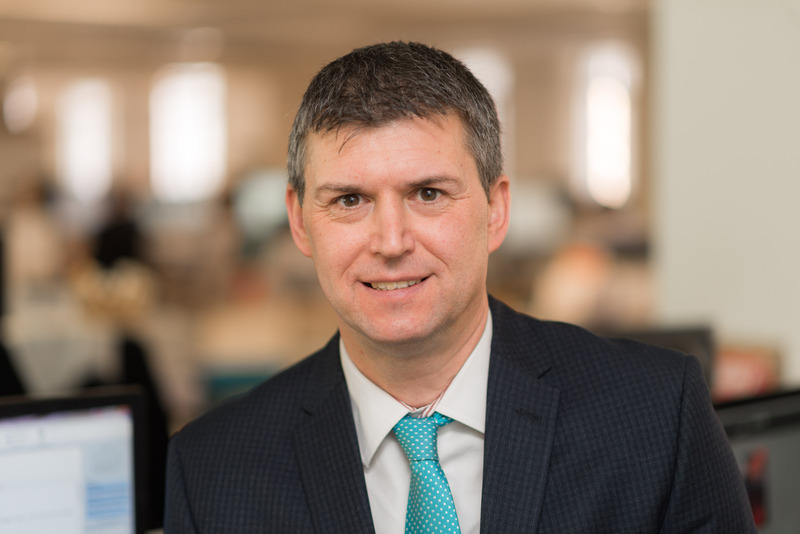 Jamie is involved with business development primarily working with Housing Associations, London Boroughs, Local Authorities and Government Bodies. Clients include: L & Q, Riverside, Metropolitan, Family Mosaic, Amicus Horizon, Paradigm Housing Group, Hyde, Genesis, Greenfields, Hexagon, East Thames, A2 Dominion, Southern, Raglan, Treasury Solicitors, Hammersmith and Fulham, Hillingdon, Greenwich, Haringey, Lewisham, Suffolk Council, City and County of Swansea.